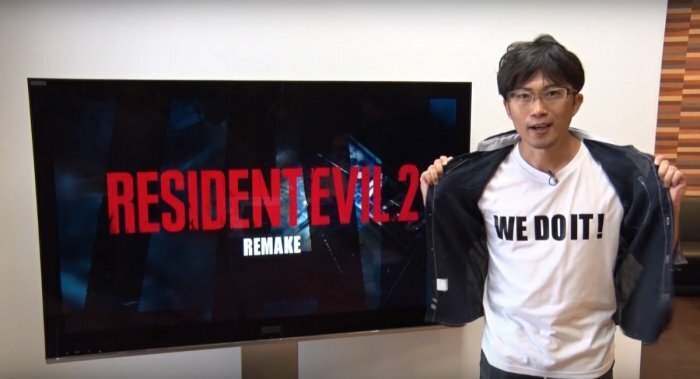 Here is some awesome news for fans of the Resident Evil series. It’s official. Capcom is working on a remake of 1998’s survival-horror game Resident Evil 2. As fans know, this one has been a long time coming. Most gamers feel that Resident Evil 2 is one of the best games in the series. You would be hard pressed to find a Resident Evil fan who disagrees with that statement. It is widely hailed as the best survival-horror video game ever. So there you have it. It doesn’t get any more official than that. Hopefully the game lives up to expectations. After such a long wait, fan expectations are very high indeed. We don’t have a release date yet of course, because it is too soon, just like we have no info on the targeted platforms for the remake, but we should have more news soon as they continue to work on this much loved title.